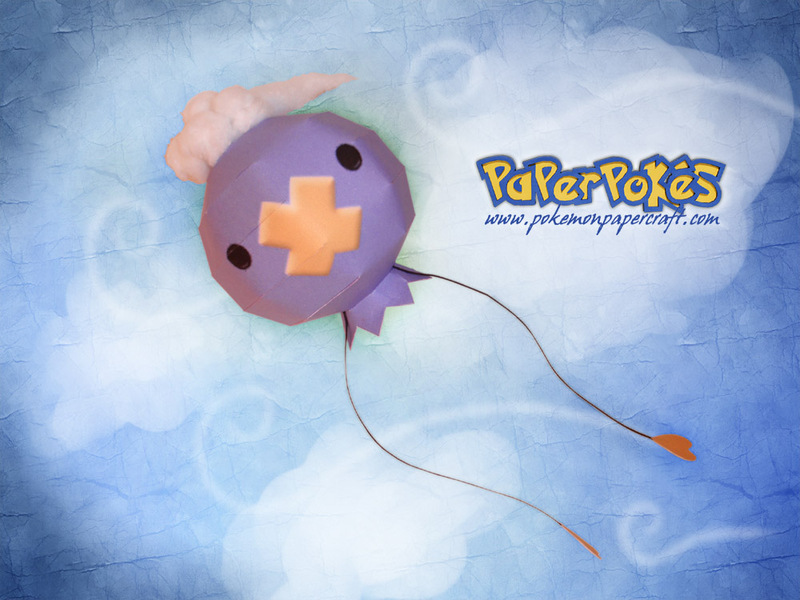 Paperpokés - Pokémon Papercraft: Buon Compleanno Lyrin! mmm... strawberries! Have a great day lyrin! 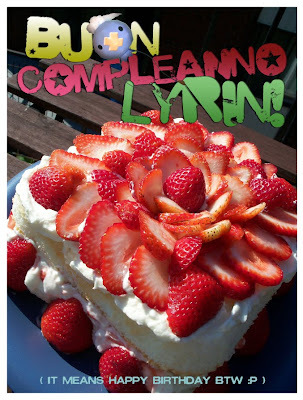 Happy birthday Lyrin! I hope you have a great day. A little late but... happy birthday!! !